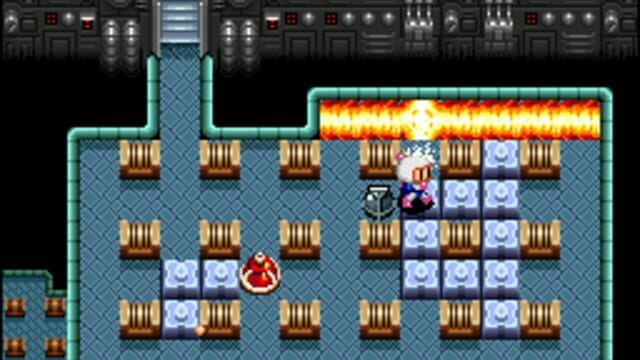 Five evil cyborgs, called the "Five Dastardly Bombers" are bent on taking over the universe. 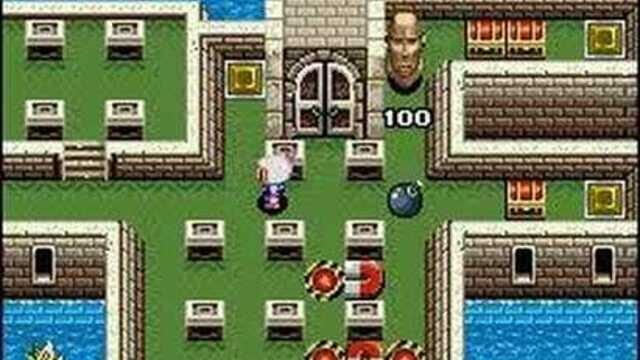 At the planet Earth, they capture the original Bomberman, and he is placed in a prison cell in their base. 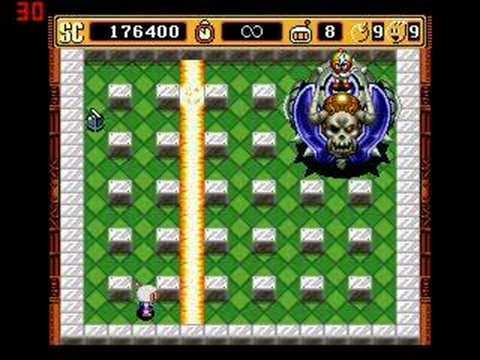 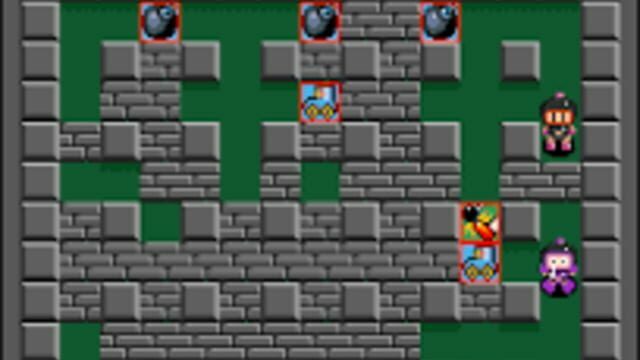 He awakens in the dungeon of Magnet Bomber and must fight his way to a final showdown with the Magnet Bomber himself. 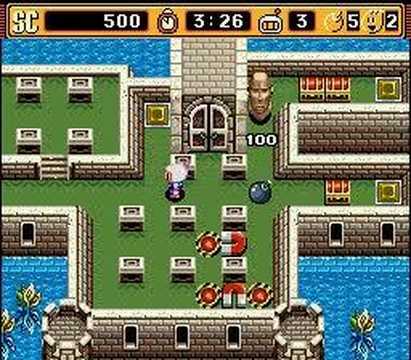 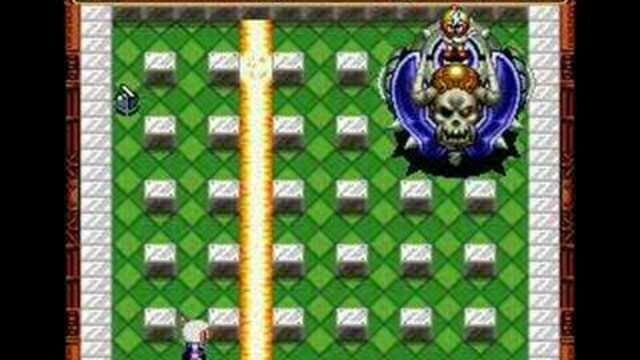 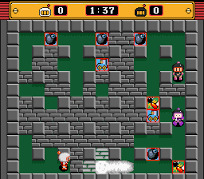 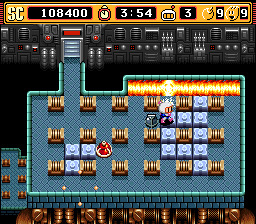 In the following four levels, Bomberman will challenge Golem Bomber, Pretty Bomber, Brain Bomber, and their leader, Plasma Bomber in an effort to free the Earth of these alien invaders as well as save himself.